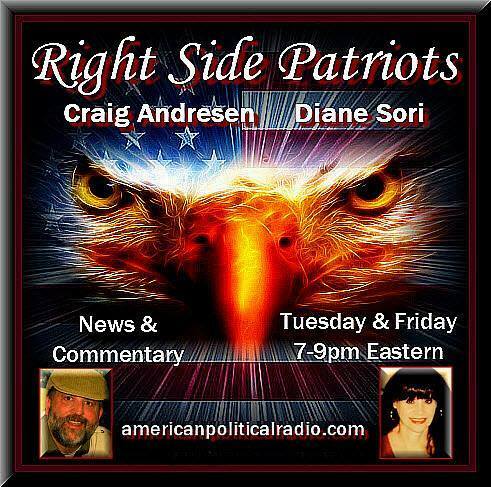 Today, Tuesday, January 22nd from 7 to 9pm EST on American Political Radio, RIGHT SIDE PATRIOTS Craig Andresen and Diane Sori discuss 'A Laundry List to Nowhere'; 'The Sorry State of the 4th Estate...Part 1'; and important news of the day. On Saturday, January 19, 2019 at 4pm EST, President Donald J. Trump offered the Democrats yet another chance to end the partial government shutdown in exchange for the $5.7 billion he needs to build the wall. Basically offering the Democrats things they not only asked for and approved in the past yet are currently turning down, saw Nancy Pelosi issuing a statement rejecting Trump's newest compromise plan even before he went on air to present it. But before we get into Trump's newest compromise to get both the wall built and the partial government shutdown reversed, let's review some recent developments that led up to what is basically the Democrats last stand. And let's start with the fact that last week was a very bad week for House Speaker Nancy Pelosi with President Trump “trumping” her yet again...well...actually blindsiding her is more like it. RUSH TO JUDGMENT - AND ITS LESSONS: The much-discredited BuzzFeed story alleging that President Trump urged former personal attorney Michael Cohen to lie to Congress and the viral video of the encounter between Covington High School students and Native American protestors in Washington, D.C. last weekend have two things in common and one very important lesson... Both were examples of the media's rush to judgment before the facts surfaced. And both illustrate the media's hatred of Trump and shows how that anti-Trump bias infects the way they cover the news. BuzzFeed still stands by its report, even though Special Counsel Robert Mueller has said it was "not accurate." But as "Media Buzz" host Howard Kurtz points out, the damage had already been done, with several media outlets repeating the erroneous report, drumming the impeachment alarm, seemingly on loop, with the somewhat flimsy caveat "if true." Pundits and Democratic lawmakers followed in tow, on the airwaves and on social media. 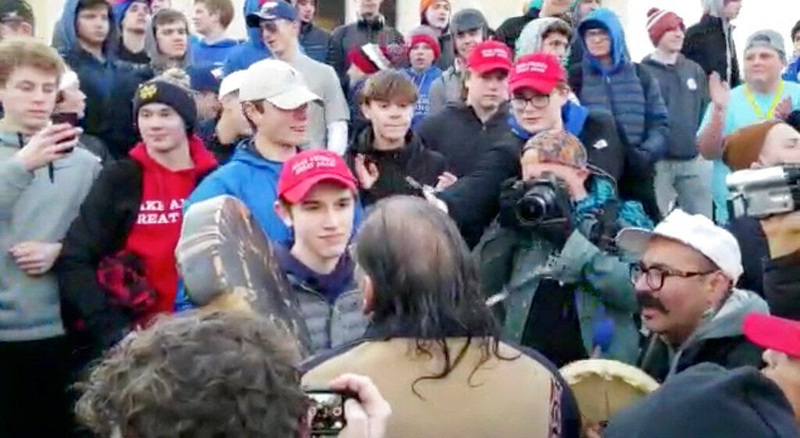 Coverage of the encounter between the Covington students and Native American group - specifically student Nick Sandmann and activist Nathan Phillips - was arguably much worse. Initial coverage, fed by an abbreviated video of the encounter and a rabid social media mob, portrayed Sandmann, a junior, and his classmates as young "MAGA" hat wearing, Trump-supporting racists who were taunting Native Americans and people of color. And people on both the left and the right jumped to condemn the students before a longer video told a different, more nuanced story.